February 14 is looming and I’m sure it’s getting just about close enough for you to start panicking about your Valentines Day gifts. I always find Valentines day is interesting – especially when it comes to the presents. No one really ever has any idea of how much to spend, what to get, whether lots of small gifts are better than one big one, what’s deemed to be acceptable for such an intimate occasion and most importantly of all, what men actually want! I was going to begin this article by talking about all the terrible Valentines Day gifts that I and my male friends have received over the years, but I don’t want to dwell on them and potentially give you too much embarrassment for what you’ve bought guys in previous years! I’ll just give you one piece: stop buying us mugs with hearts on…. Don’t think all Valentines gifts need to be romantic. 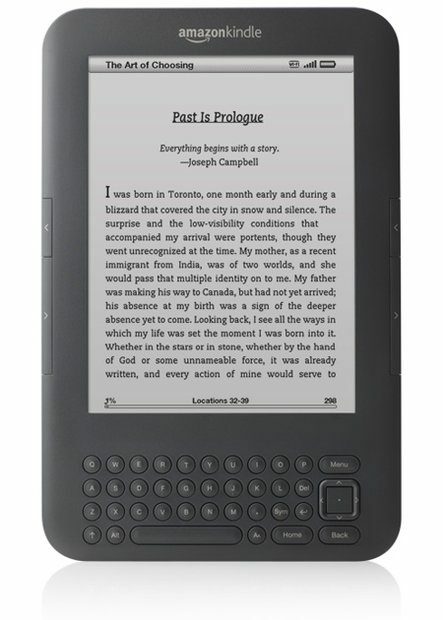 If you’re searching for the perfect gift for your book-worm of a boyfriend, then the Kindle is the way to go. Weighing in at just under £153, the Kindle is an extremely generous gift to give – but why not treat him? Typically most Valentines presents are in the range of about £30-£60, but if you really want to surprise him, then the Kindle is the way to do it! As a word of warning, there is definitely a risk of getting him a present that is too good, and too expensive. And if you think this might be a bit too much, you can always wait till next Christmas, and choose from the other 4 for Valentines. This is something not many couples are used to, but that can be a great little addition to the bedroom. If you typically get up at different times in the morning, I think this little blackboard is the perfect way to keep the romance going by leaving each other little flirty messages (or shopping lists!) Just make sure he knows why he’s getting it! Like I said, not all Valentines Day gifts have to be romantic! The most important thing is that they are fun, playful, and that you can see his face lighting up when he opens it. 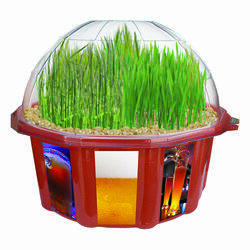 And for any guy who loves a pint, this should certainly do the trick! 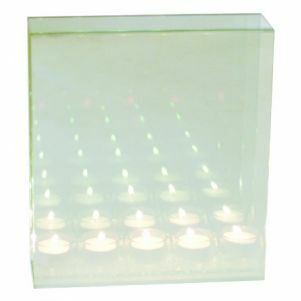 This infinity candle will really spice up any bedroom. Men are never typically great at going out of their way to make a place look nice, but they can certainly appreciate sweet little touches to a room such as this. I certainly saved the best till last with this one! If you really want to WOW him, then why not wrap yourself as his Valentines Day gift with the naughty knot!? Whatever you end up getting, I hope you have a fabulous day and really enjoy your time together! When it comes to long-term relationships, the more hints and tips you have at your disposal, the happier you’ll be together. Now you know he’s going to be happy with what he’s getting for Valentines, it’s crucial you know what to do to keep that spark between you. This means using proven relationship tips that work with almost all men and help to maintain the attraction. In my FREE newsletter I show you some of the most cutting edge tips for meeting, attracting and keeping your ideal guy. So sign up today, get instant access and you’ll be reading the first newsletter within minutes. What Men Like In A Relationship – Take Note Ladies!